The Hunt Lab is broadly interested in how evolution produces variation in insect form and function. We use ants and bees as models for studying how evolutionary mechanisms shape variation in social behavior. We have two, recently-funded projects in the lab to support graduate students; both use functional genomic and transcriptomic methods to study the genetic and epigenetic factors that underlie differences in social structure. 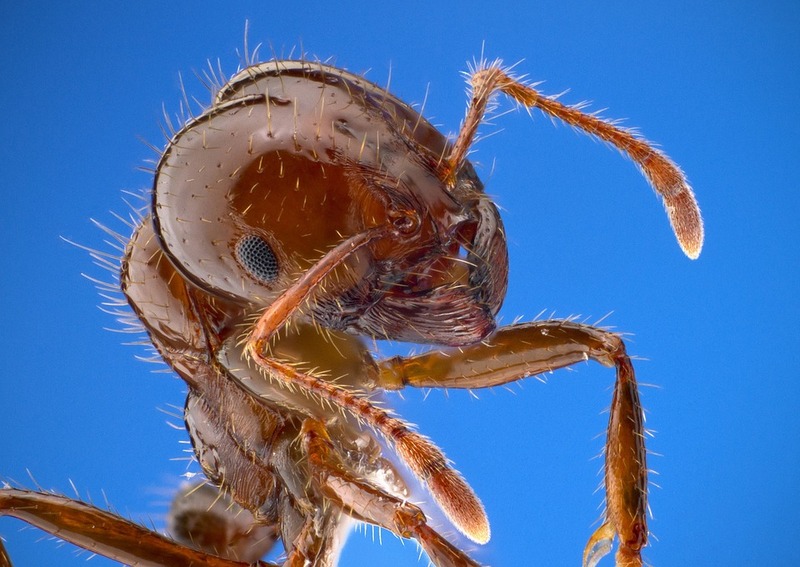 The first project, in collaboration with Ken Ross at UGA, explores how a supergene and phenotypic plasticity influence variation in colony queen number and social behaviors in the fire ant Solenopsis invicta. The second project, in collaboration with Sarah Kocher at Princeton University, investigates how gene regulatory evolution has influenced evolutionary variation in social behavior in halictid bees. The Hunt Lab is a young and dynamic research group dedicated to fostering the success of its lab members. We are a part of the Entomology Department, one of many departments in the life sciences at the University of Georgia. The diversity and multitude of faculty at UGA results in diverse areas of expertise and coursework availability to help students reach their full potential. Students will take coursework and receive training in entomology, genetics, and bioinformatics. Requirements: An interest in broad evolutionary questions and a strong desire to develop bioinformatic expertise. Applicants must meet requirements of admission to the Graduate School at the University of Georgia (see http://www.caes.uga.edu/departments/entomology/graduate.html). The start date is flexible. More information about the Hunt Lab can be found online at http://huntlab.uga.edu. Prospective applicants should email Brendan Hunt at huntbg@uga.edu with a statement of interest.